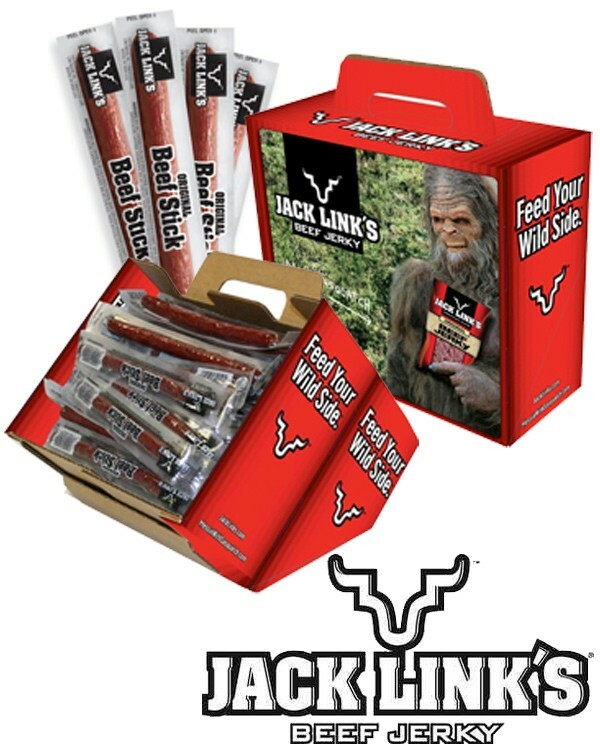 America's favorite - Jack Link's offers these delicious .92oz Beef Stick Fundraising Kit. It's the healthy alternative for your direct seller. Pure beef seasoned to perfection, your supporters won't stop at just one. Up to 60% Profit: The percentage of money that you keep is proportional to the number of cases you order. At the first level of 1-3 cases, your group already earns 55% profit. Minimum Order: You need to order 1 case to start your fundraising campaign; selling those will let you keep 55% of the profit. Free & Quick Shipping: Shipping is completely free, no matter how many cases you order. Expect delivery within 7 - 10 business days. Your Group Keeps Up To 60% Profit! How Does The Original Beef Sticks Fundraiser Work? 1. Determine how many carriers you feel each of your group members can sell, so you know how many cases to order. Each case contains 4 carriers of 50 Jack Link's eXtreme Original X-Sticks each, for a total of 200 beef sticks per case. The minimum order is only 1 case and shipping is free. 3. Shipping is quick - we always ship out your product the next day following receipt of your payment. Depending on your location, shipping time is 5-7 business days. 5. Keep track of how many sticks you have distributed to each of your fundraising participants. Ideally, have the parents pick them up so they become more engaged in the fundraiser. 6. Your participants will sell each of these Jack Link's Sticks for $2 each, and collect their money on the spot. The funds raised helped a U10 girls traveling soccer team with registration costs, referee and team fees. The fundraiser was so easy and covered everything but the cost of jerseys.